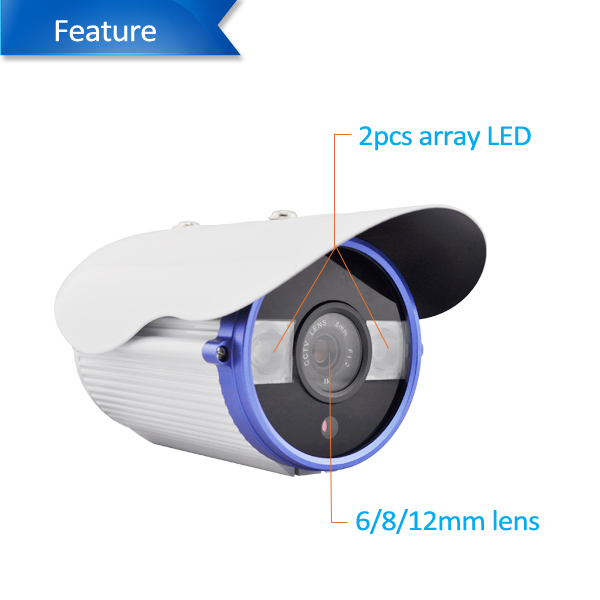 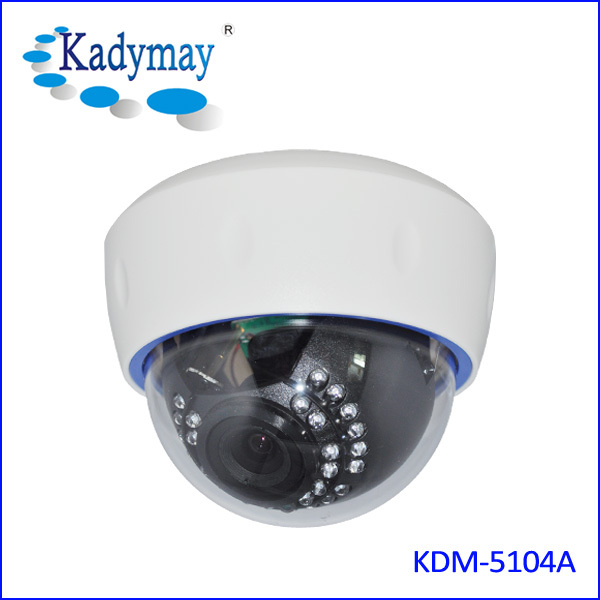 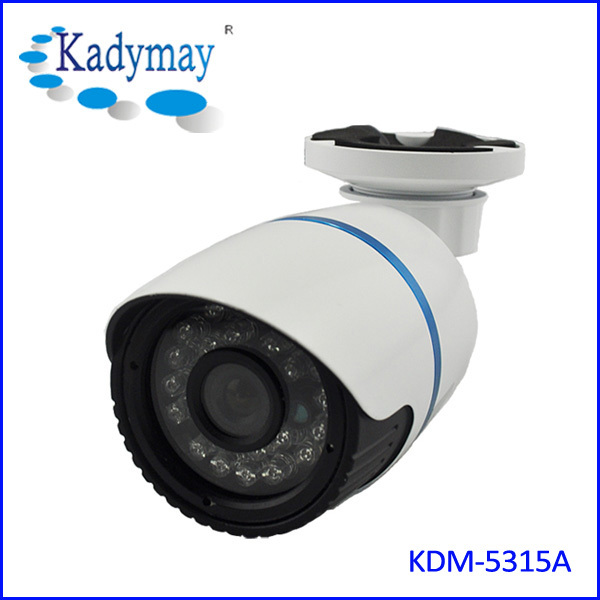 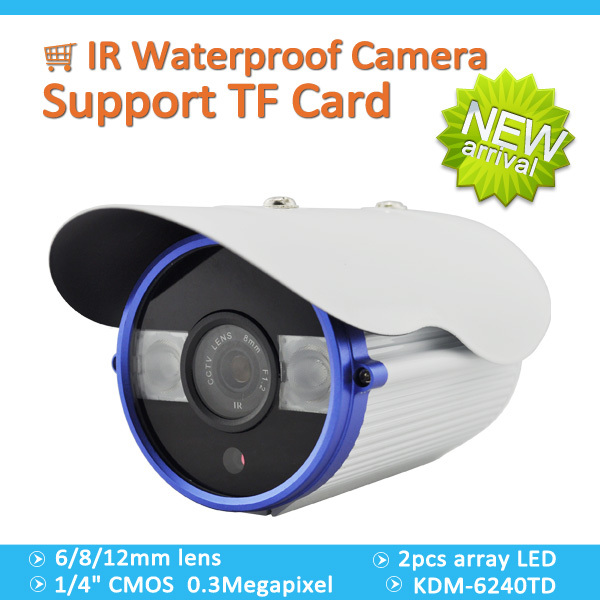 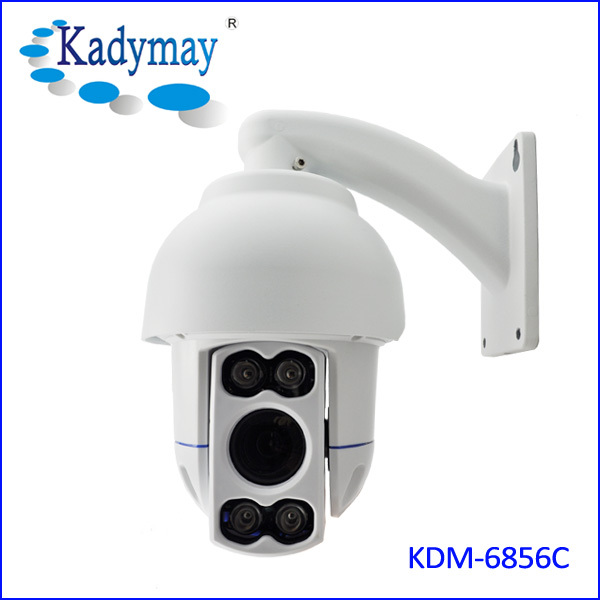 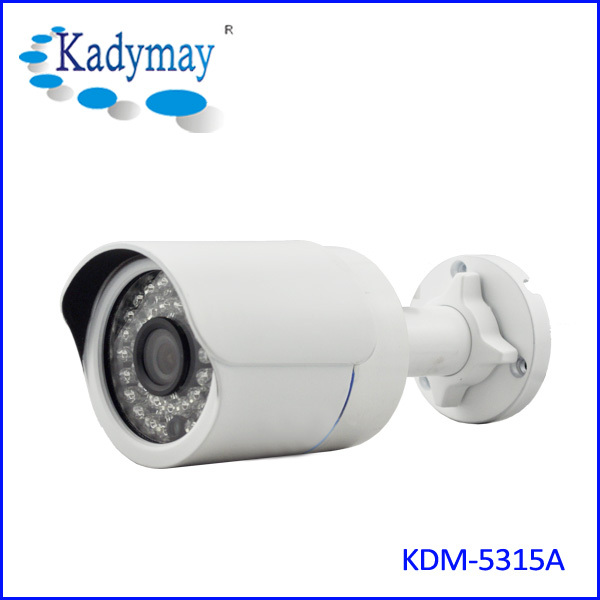 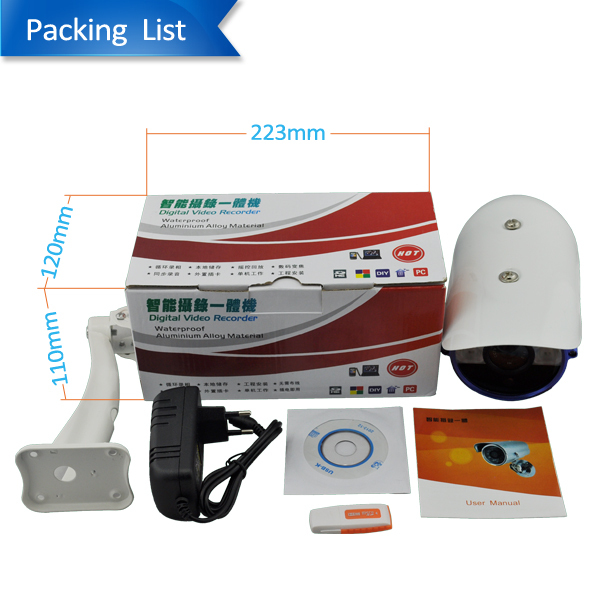 IR Waterproof TF Card Camera KDM-6240TD-TF Card Camera-Shenzhen Kadymay Technology Co.,Ltd. 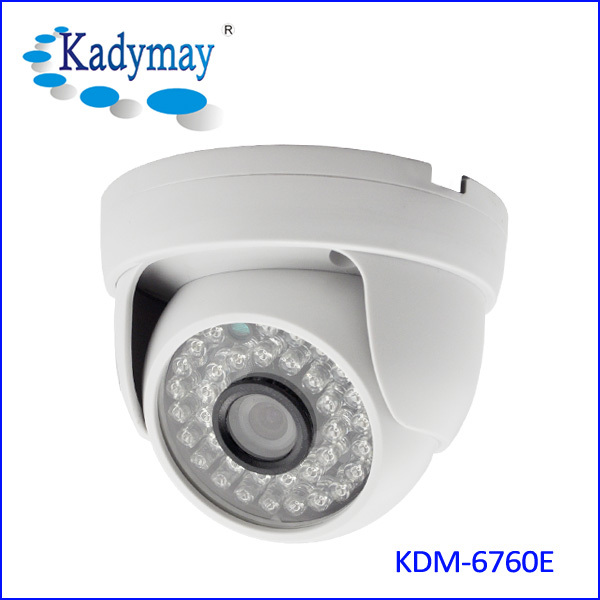 2pcs array led. 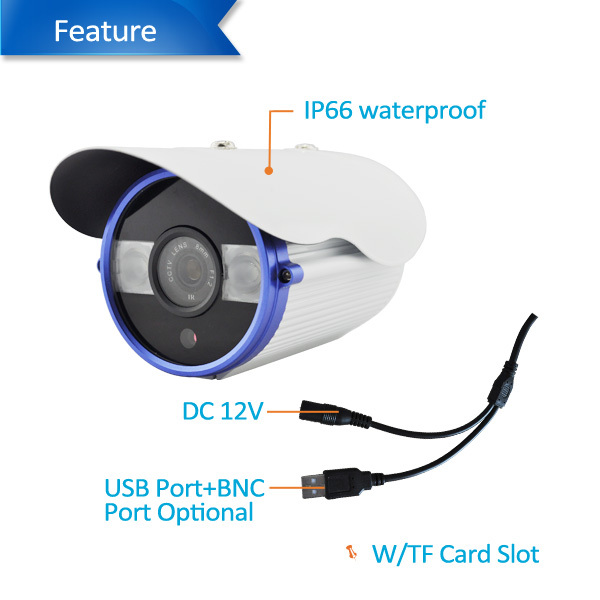 IP66 weatherproof.